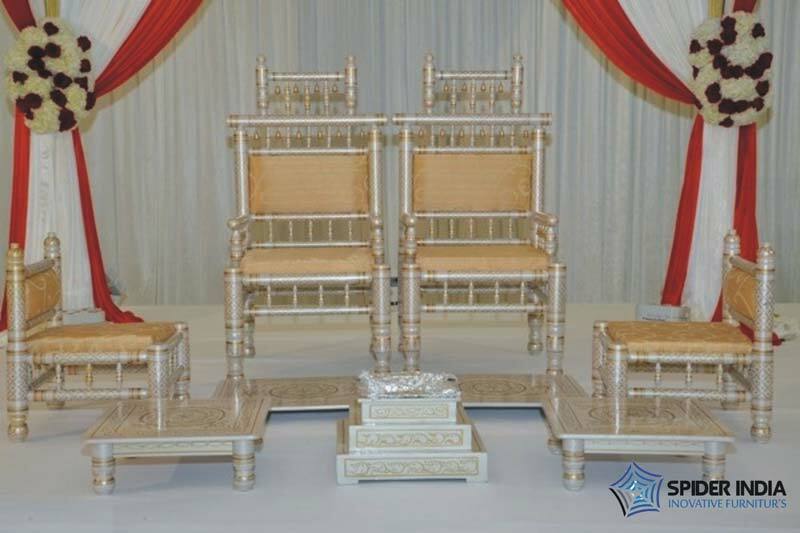 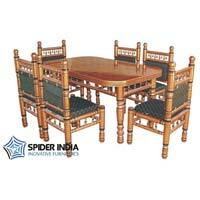 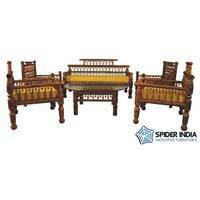 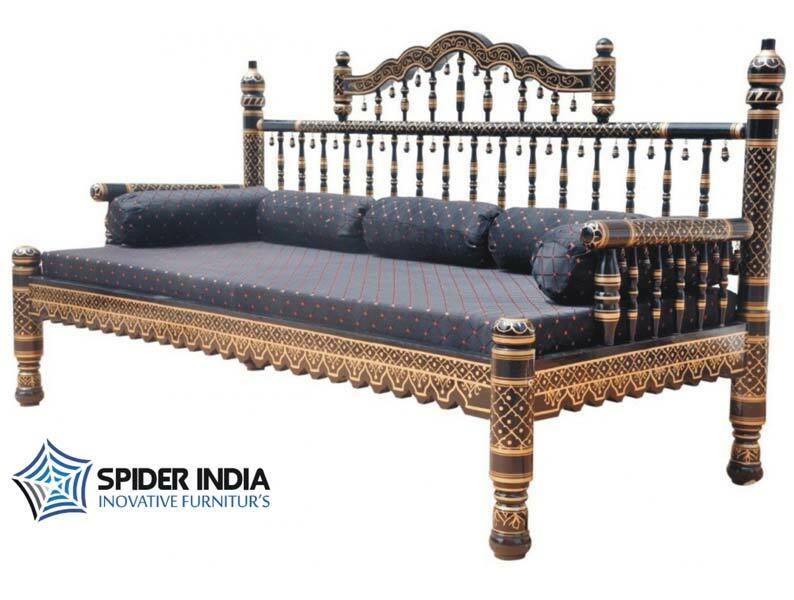 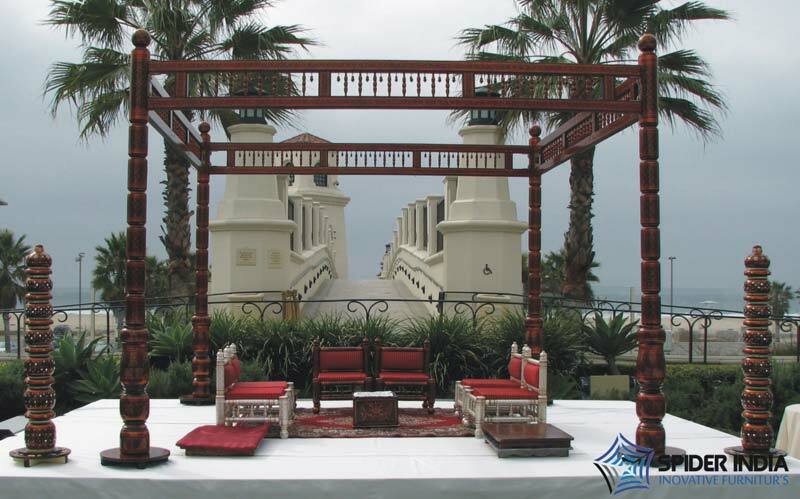 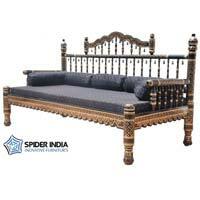 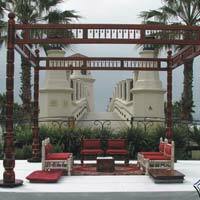 We are one of the top-notch Manufacturers, Exporters & Suppliers of Sankheda Furniture in Rajasthan, India. 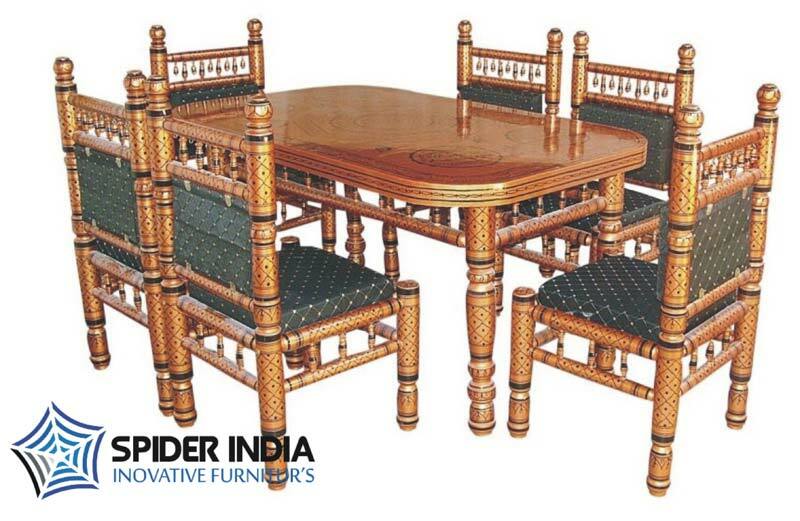 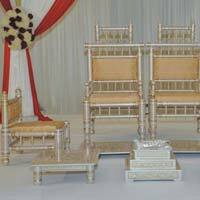 Our product range encompasses Sankheda Deewan, Sankheda Dining Set, Sankheda Mandap Set, Sankheda Sofa Set and Sankheda Swings. 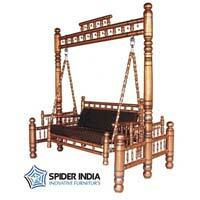 The entire range is prepared in line with the latest fashion trends. 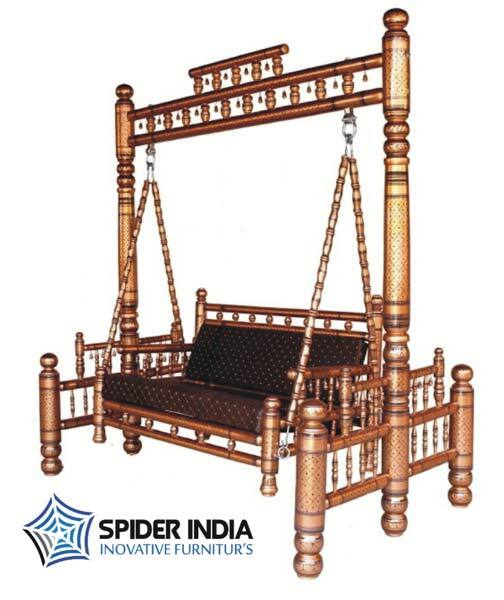 Further, we have adopted strong logistics network to ensure swift deliveries across the world.